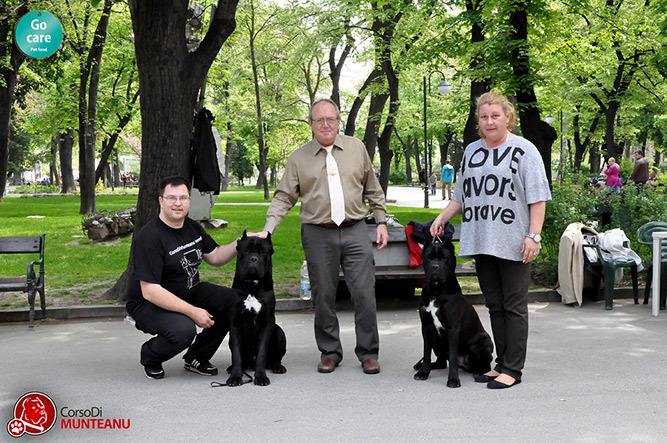 After a great weekend spent in Netherland between great peoples and nice dogs I want to thank you to president of Cane Corso Club Netherland Mr. Arno Heijmans for his invitation and hospitality and for everything. 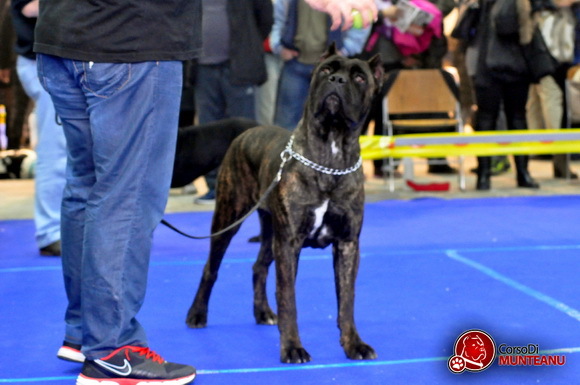 Cane Corso Club Netherland organize a great Raduno Show for Cane Corso, location of show was very nice with a lot of prizes! I was very honored to be part of this great show!!! 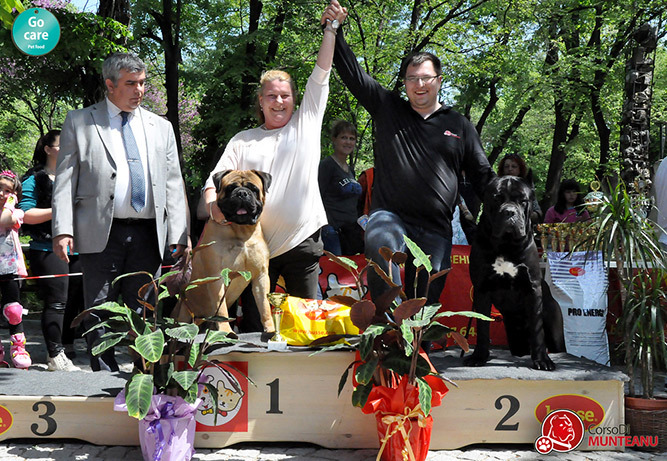 Congratulations to all competitors who participated to this great event of cane corso and congratulations to all winners!!! At this great show I had a colleague judge from Turkey. It was my pleasure and honor to meet a honored judge Mr. Ozan Belkıs and I enjoyed very much in his company all that days! 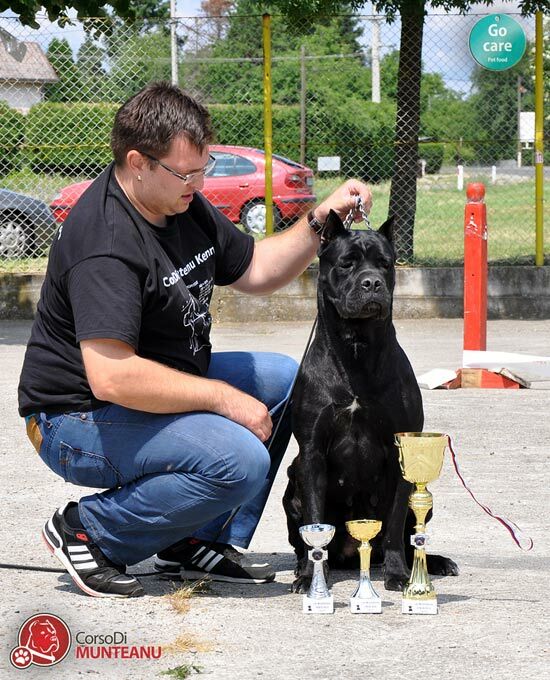 After a great weekend spent in Netherland between great peoples and nice dogs I want to thank you to president of Cane Corso Club Netherland Mr. Arno Heijmans for his invitation and hospitality and for everything. 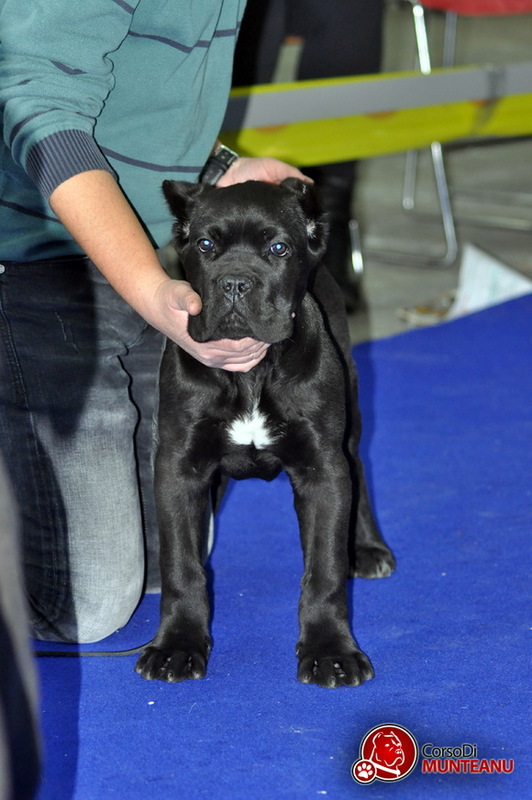 Cane Corso Club Netherland organize a great Raduno Show for Cane Corso, location of show was very nice with a lot of prizes! I was very honored to be part of this great show!!! 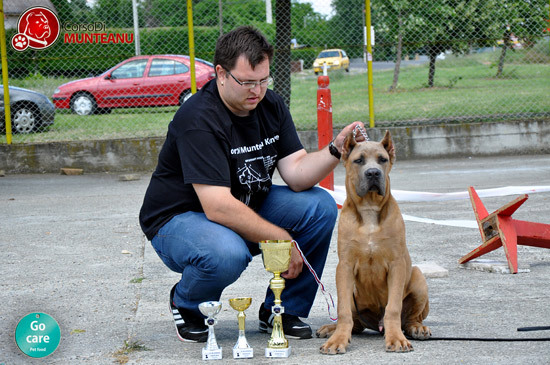 Sargon Corso Di Munteanu - V1, JCAC, JBOB and Junior Best In Show 2 !!! 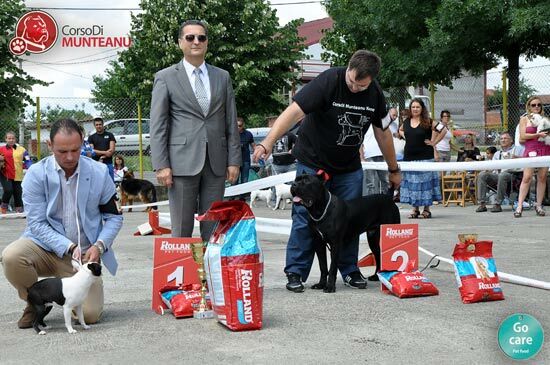 Gvido Jr. Corso Di Munteanu - V1, CAC, Best Male, BOB & BOG 2 !!! 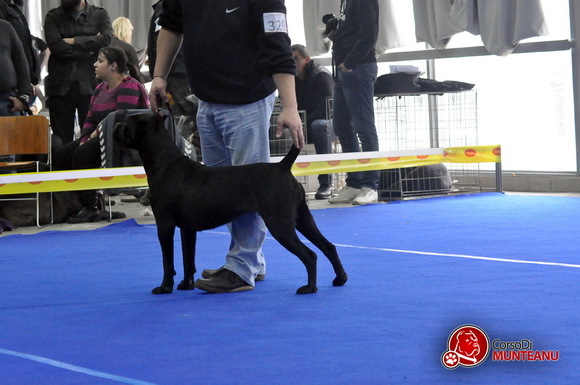 Guarda Corso Di Munteanu - V1 CAC, Best Female, BOS !!! Gvido Jr. & Guarda - 3rd place Best In Show Pairs !!! Gvido Jr. & Guarda - 2nd place Best In Show Pairs !!! With all this titles Gvido Jr. and Guarda become a CH of Bulgaria !!! 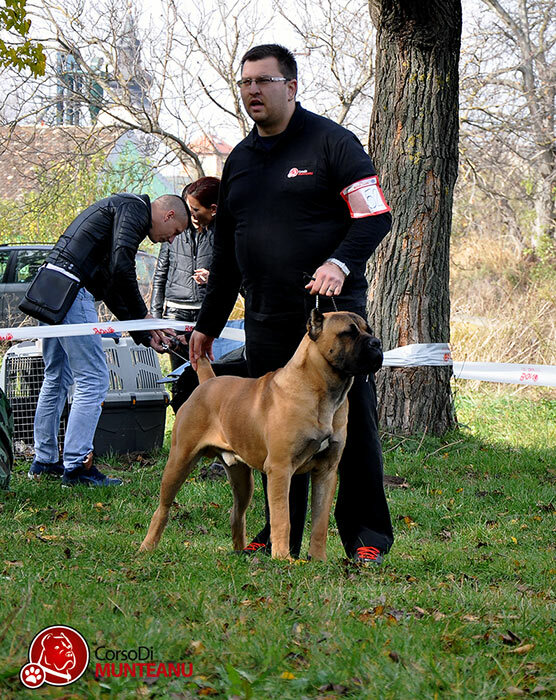 Thanks a lot to Jasmina Sfera for helping us with dogs and handling, thanks a lot to Milan Milena Ognjenovic & Alfa Dog Dresura for preparing our dogs to can win everywhere we are going wink emoticon thanks a lot to our friend Sone Neso and GO CARE pet food for supporting us with this great food who helping our dogs to shine on every show !!! Thanks a lot to Petar Bermanec & Andrea Paric Bermanec for trusting to give us this great princess Guarda !!! And at the end thanks a lot to my lovely wife Silvia and my son who are the biggest support of me !! !